This course is designed to deliver awareness and training competence to anyone who wishes to take the course. On this basis, there are no formal entry requirements. However, due to various terms and information used throughout the course, it is strongly recommended that you have an understanding of or have attended formal commercial diver training. 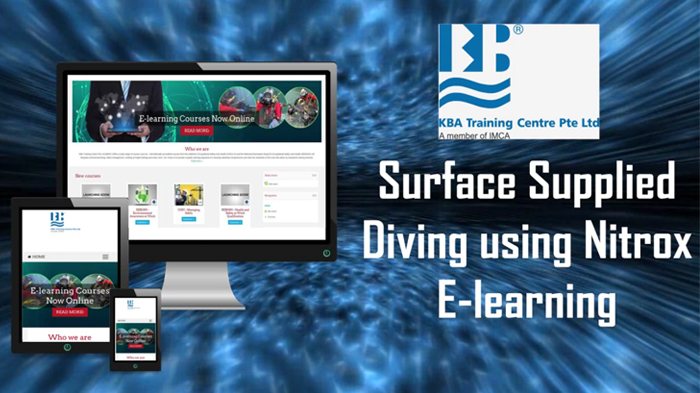 Thanks KBA for helping me achieving my goal in my professional diving Career. The course is almost excellent, environmentally friendly and time convenient, if only not for some technical difficulties by the course program, but well the longer I take the subjects the more I got familiar with some important matters specially with IMCA and IOGP standards. Hopefully the software of the entire course would be improved so time and effort will also be saved.